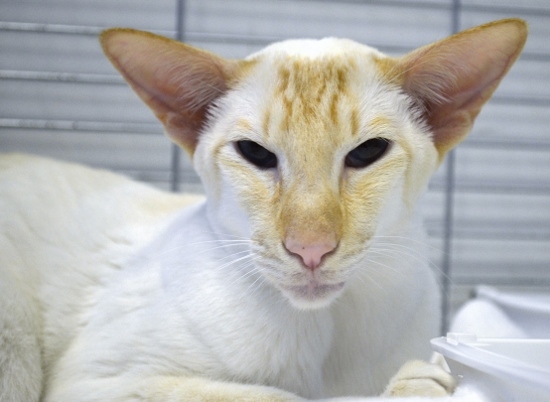 The Siamese Cat Club Show Results 2013 were collated by Ross Davies of Burnthwaites Siamese. If there are any mistakes on the results listed below then please contact our webmaster by using the contact page. We will be only to happy to rectify the situation.